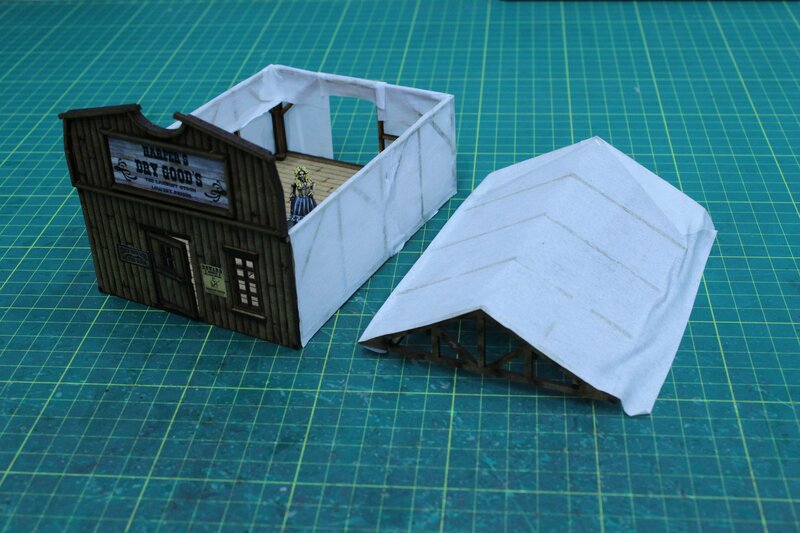 4Ground zeigt auf Facebook Vorschaubilder einer kommenden Wild West Zeltstadt. 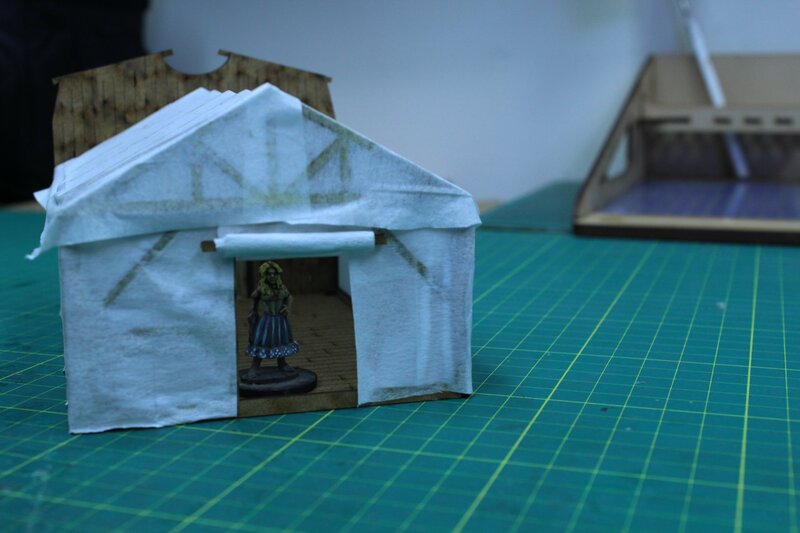 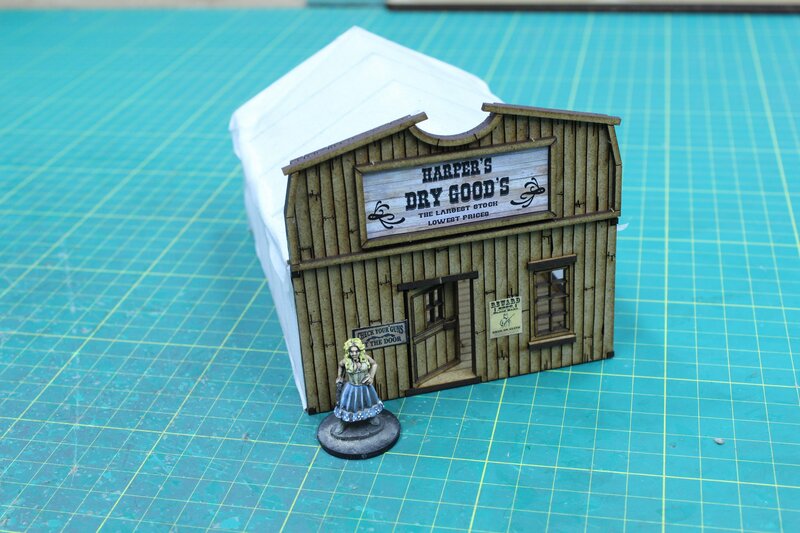 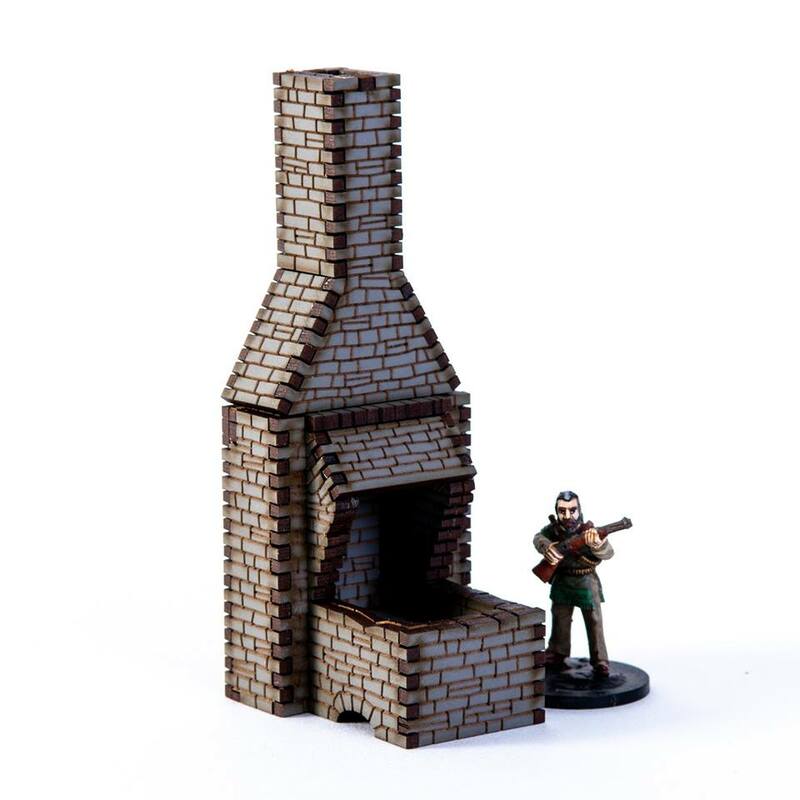 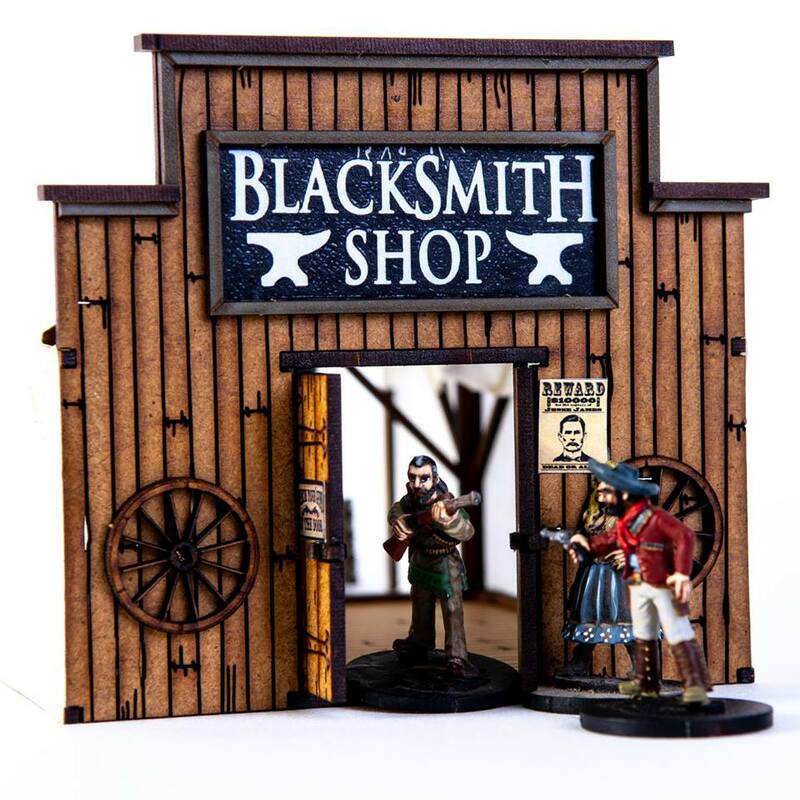 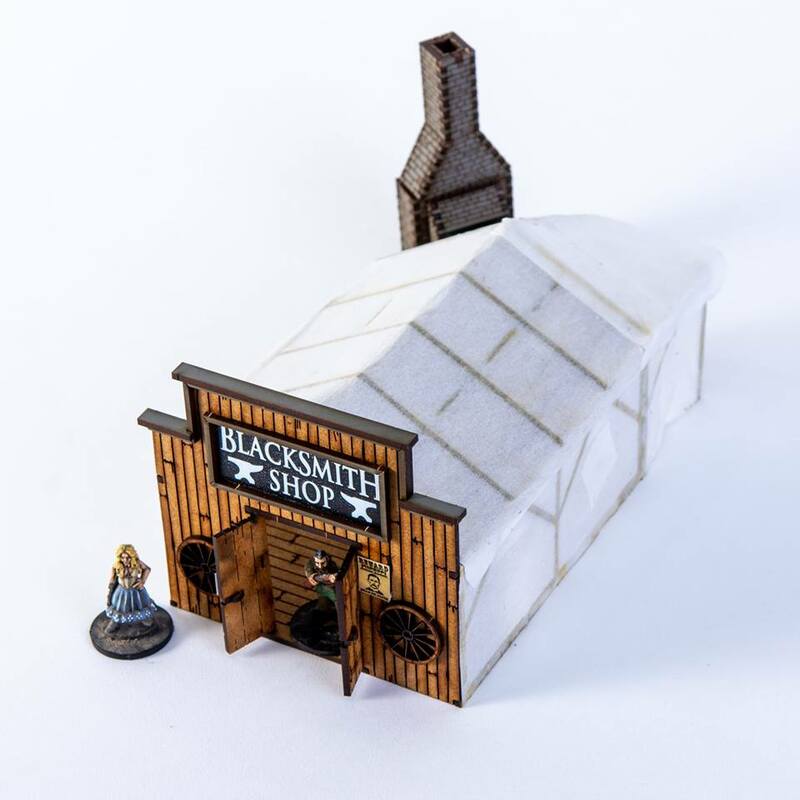 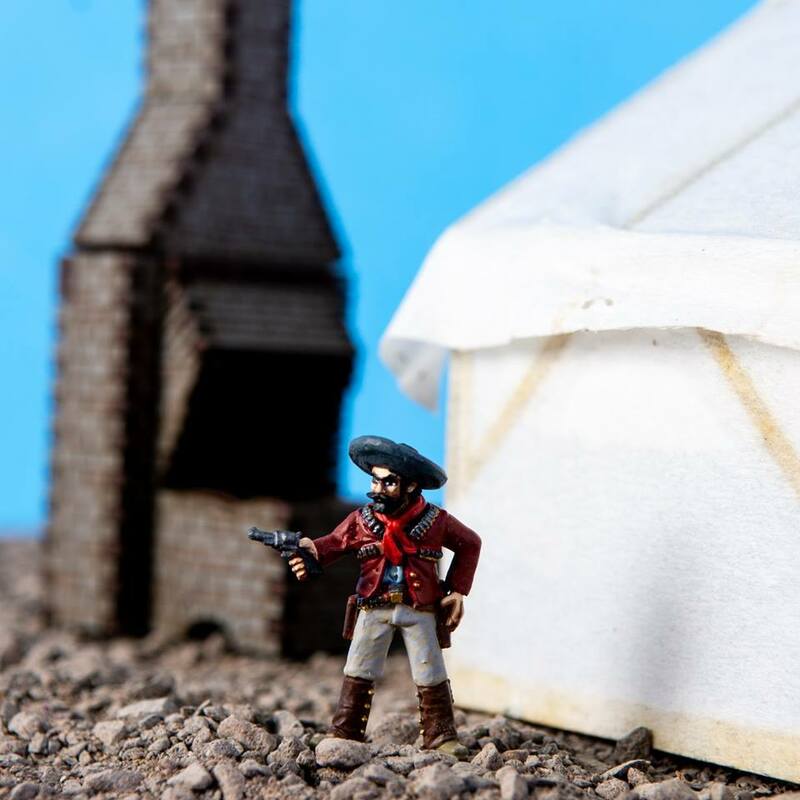 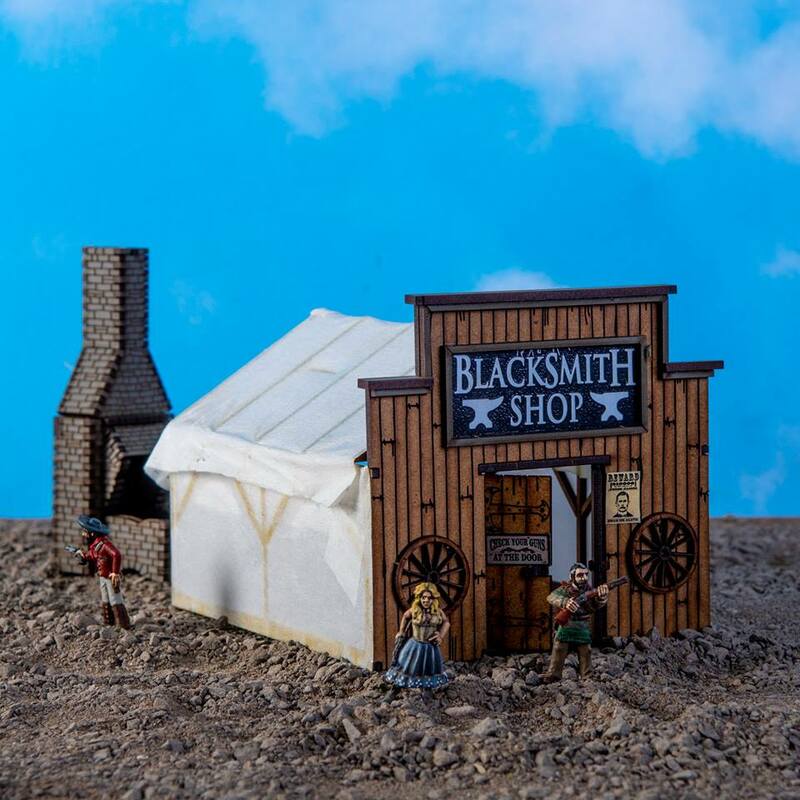 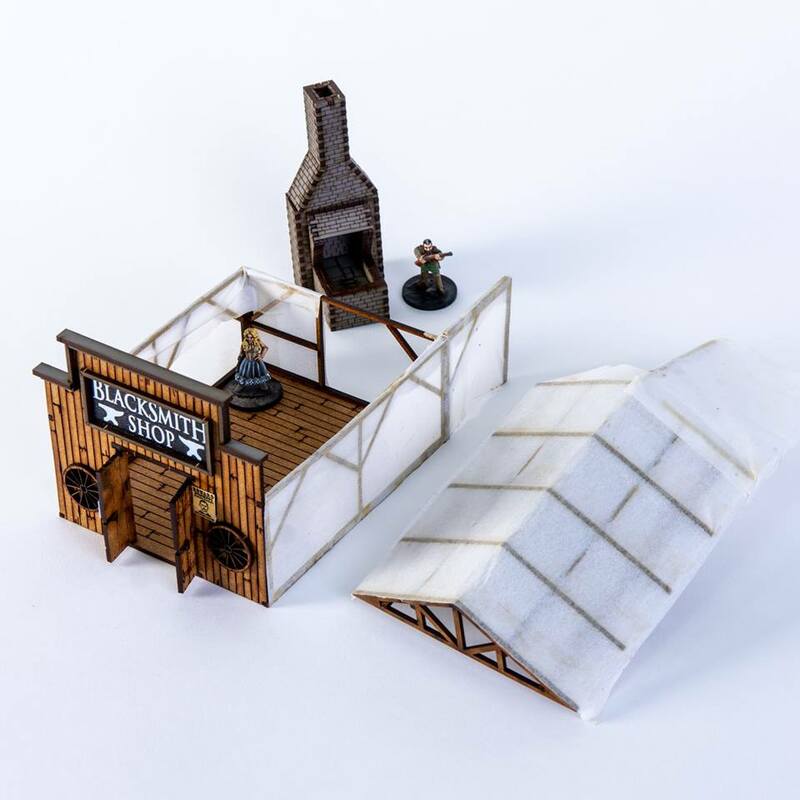 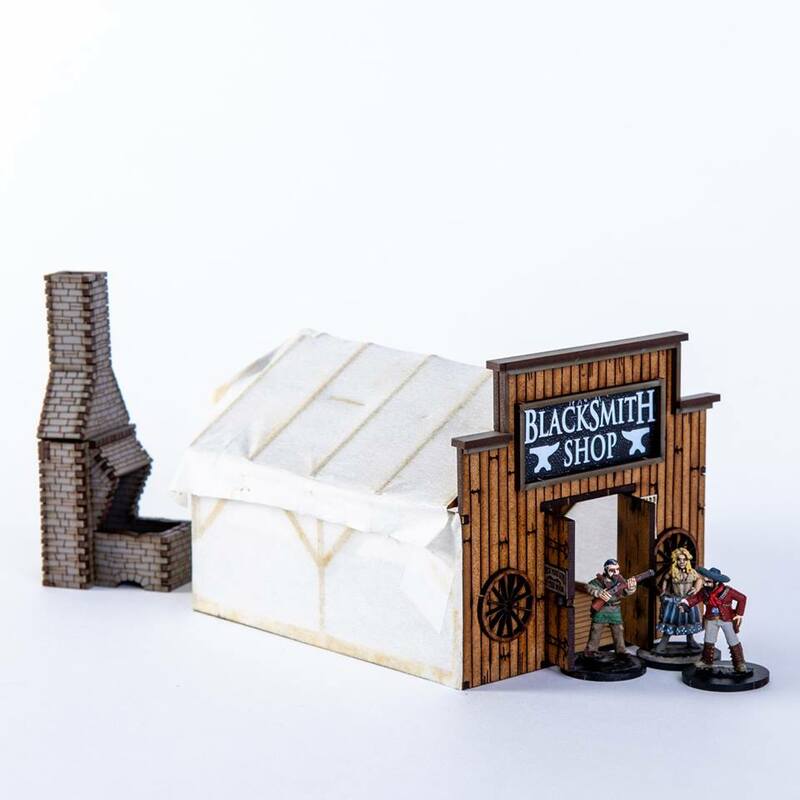 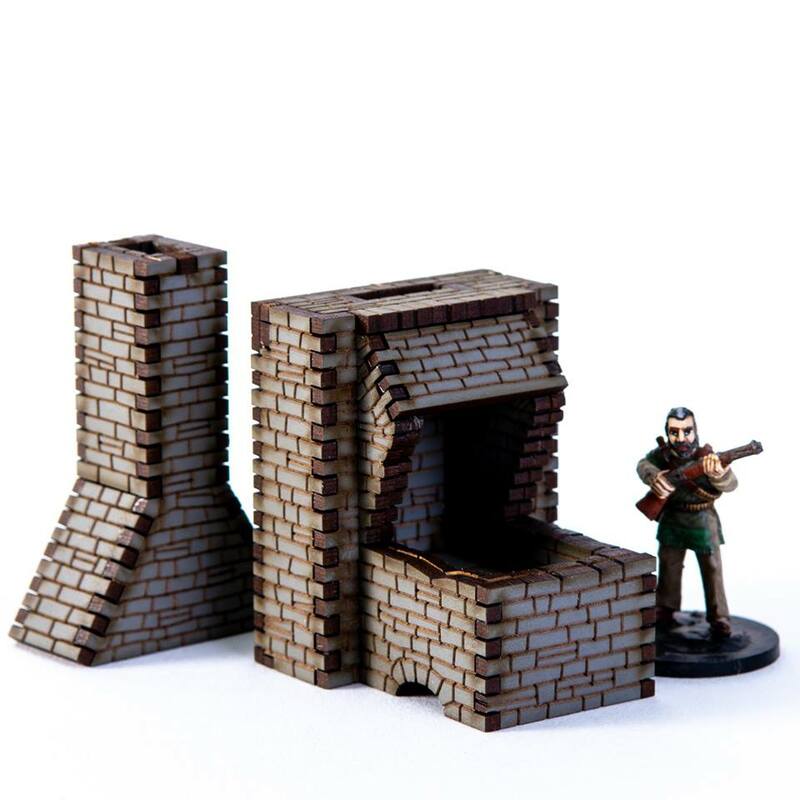 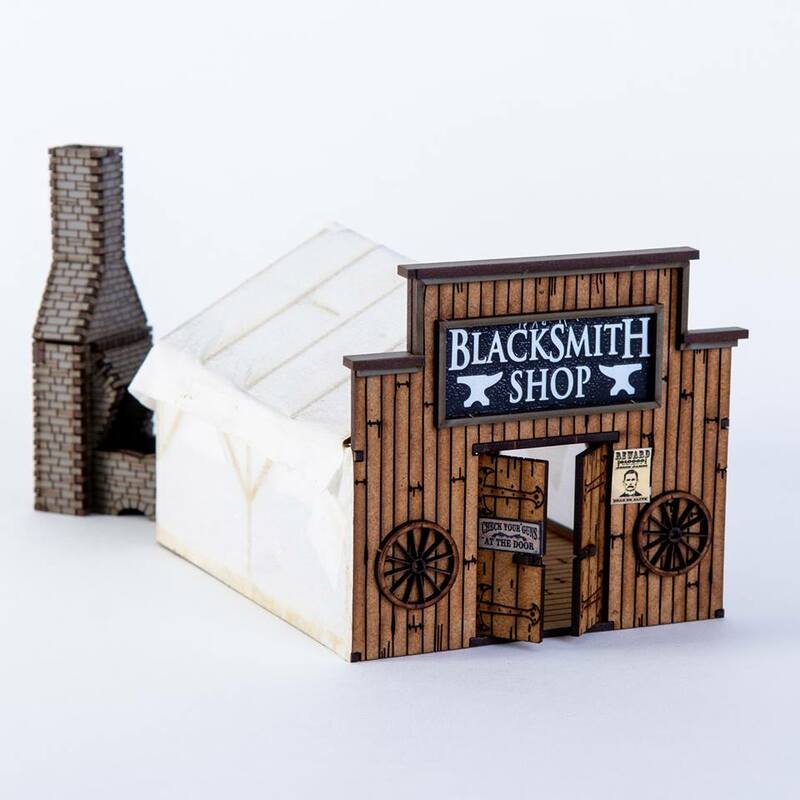 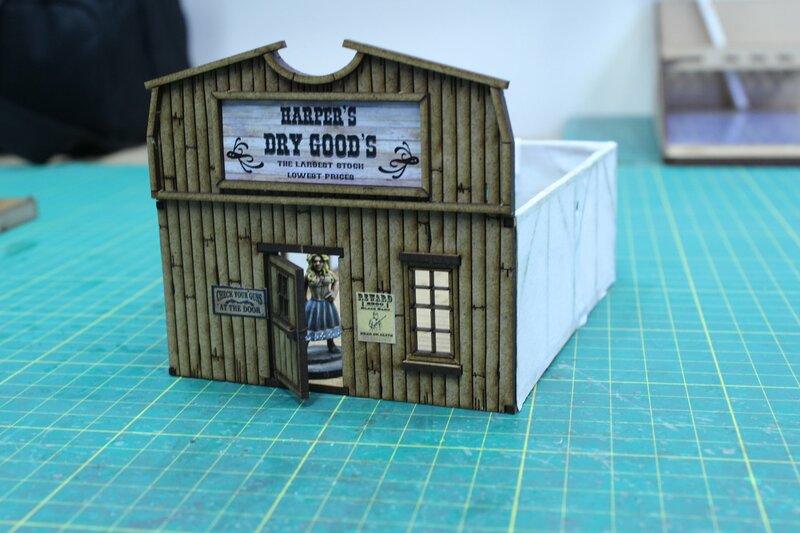 This kit is an adition to the Dead Man’s Hand range, the camp town blacksmith will be available from Great Escape Games as part of a special project they are working on. 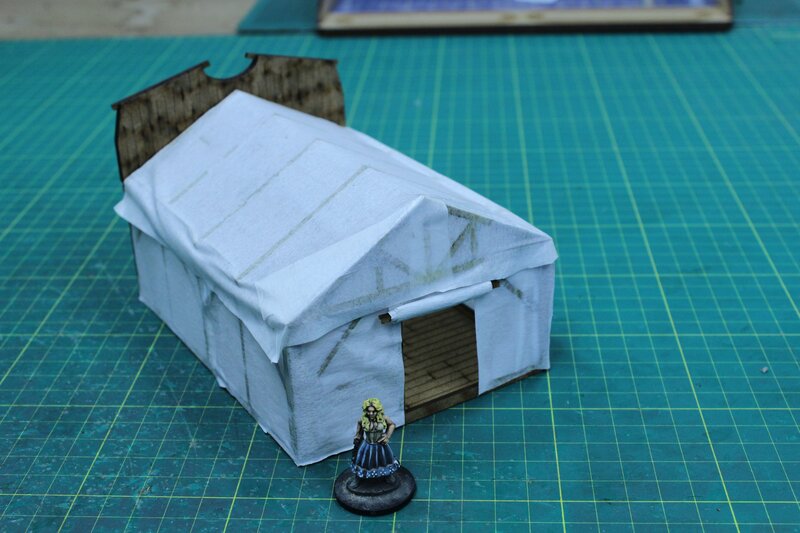 This kit even comes with the „tent“ material. 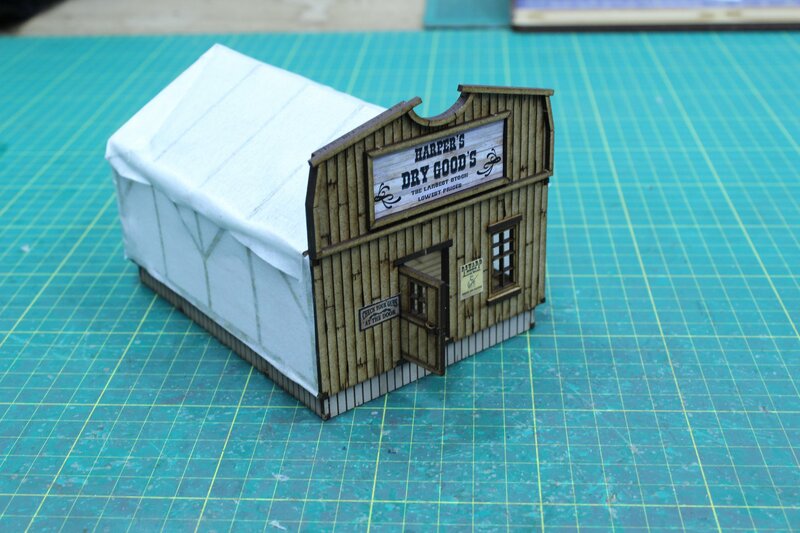 As part of our ongoing Dead Man’s Hand range you will see other additions to the camp town in the next few months.